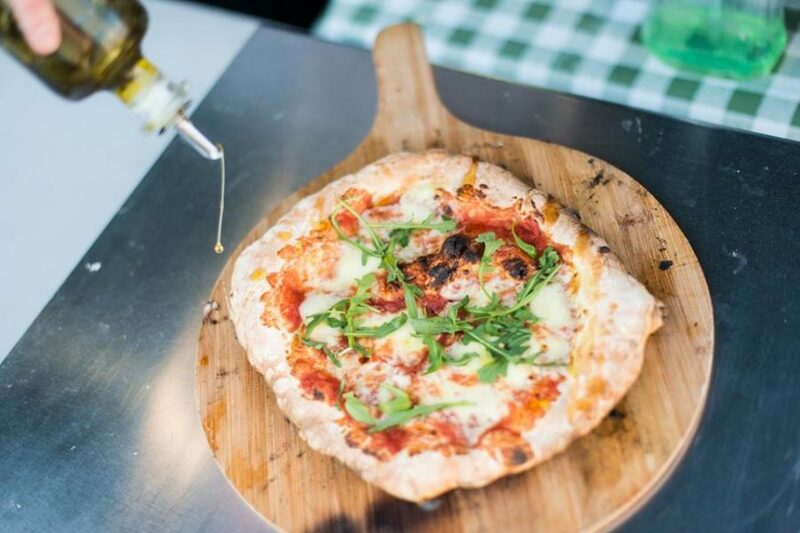 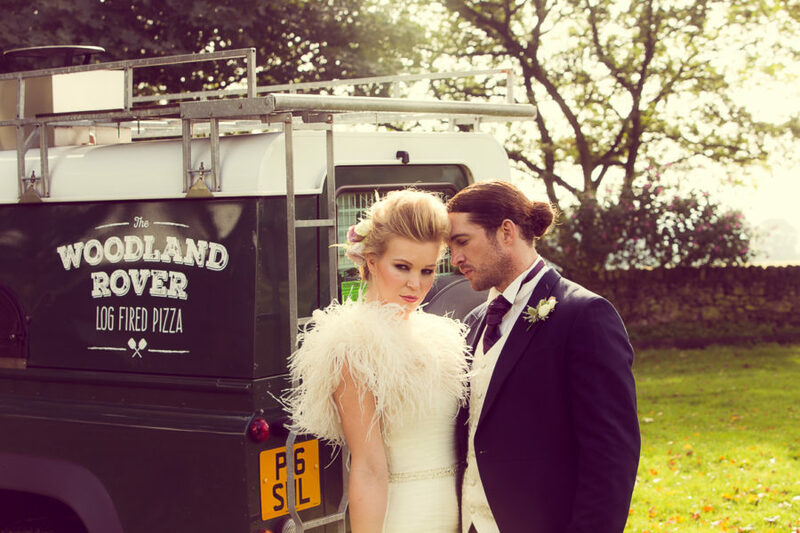 As one of the longest established mobile wood-fired pizza companies operating in Cheshire, Manchester, Lancashire, Staffordshire and..
With only a few days to go before the end of the year, we just wanted to take this chance to thank all of our fantastic customers and..
Planning your wedding for 2019 or 2020? 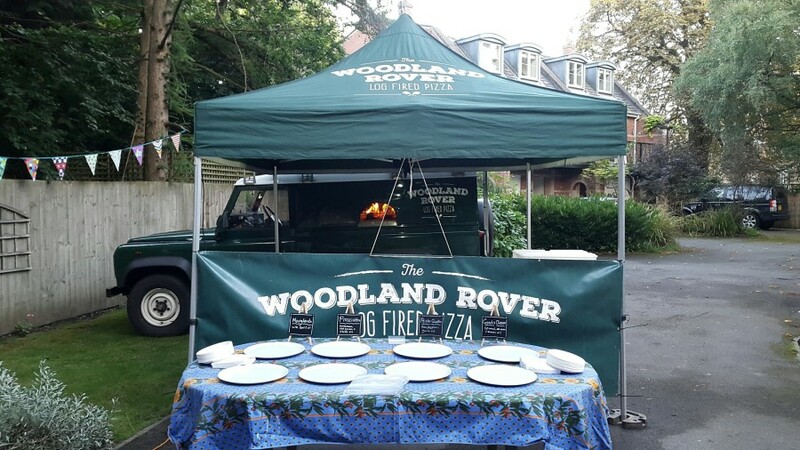 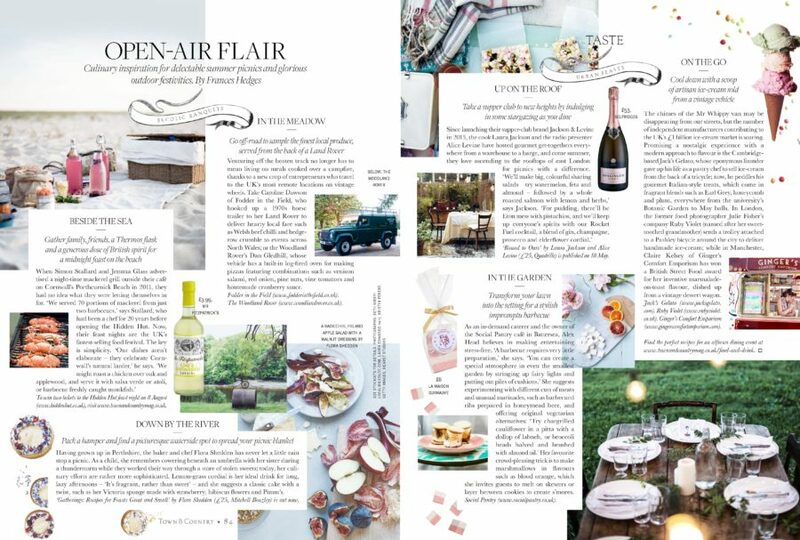 You could have the awesome Woodland Rover serving amazing wood fired pizzas to your evening..
We were delighted to be chosen to feature in the summer 2017 edition of Town & Country magazine, as part of its Bucolic Banquets..
We were delighted to once again be asked to be a part of the All About Me Marquees Open Day at the fantastic Cherry Orchard Lake wedding..
Land Rover pizzas, perfect for a party! 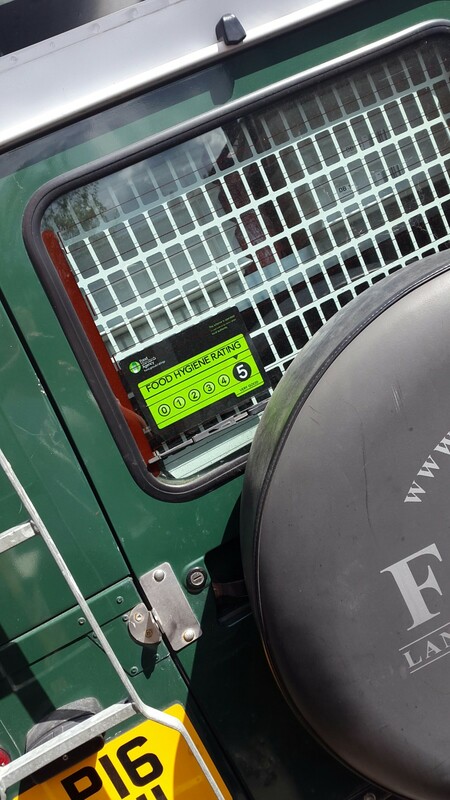 We’re delighted to have received the top mark in our most recent Food Standards Agency hygiene inspection. 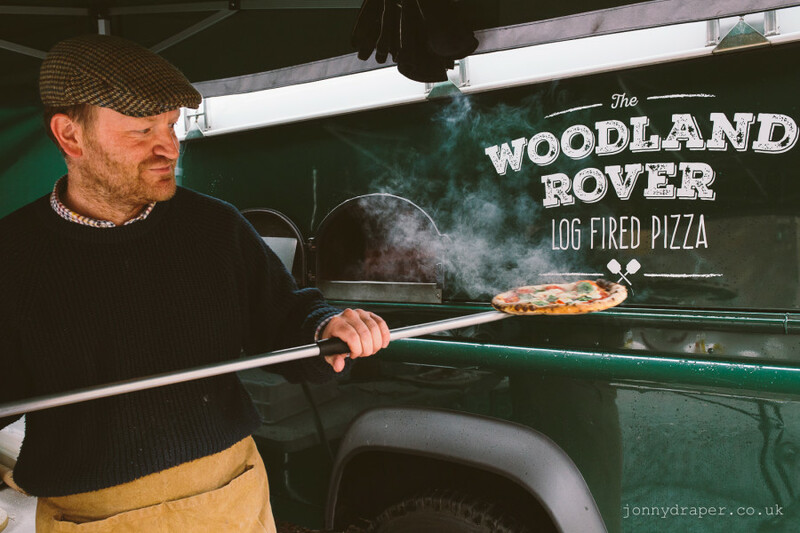 Thanks to the Woodland Rover.. 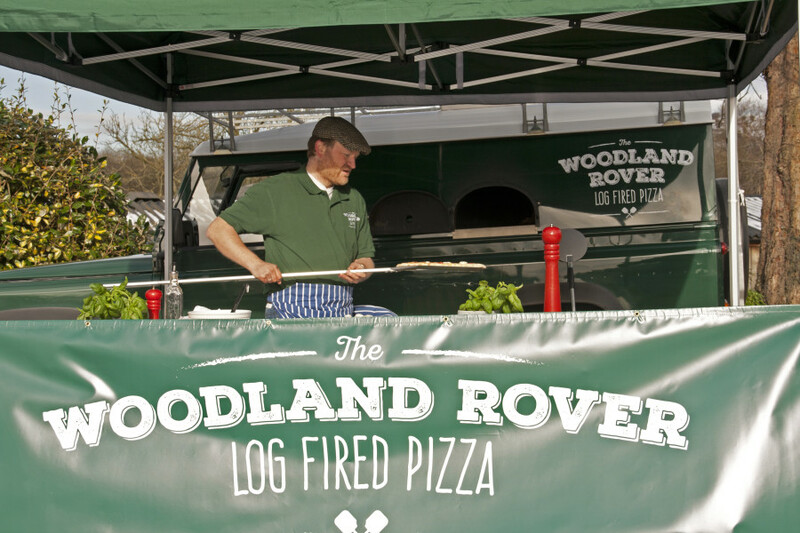 The Woodland Rover was the talk of the town at the brilliant Middlewich Folk and Boat Festival. 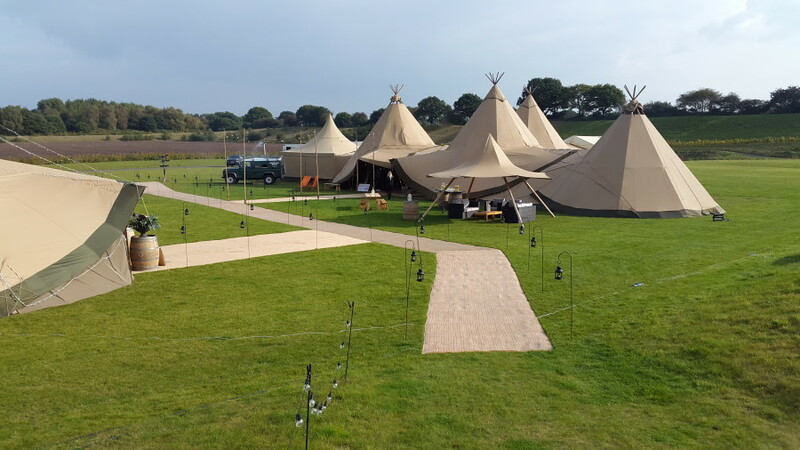 From catering backstage behind folk..
We just can’t wait to see everyone at the brilliant Country Fest 2015. 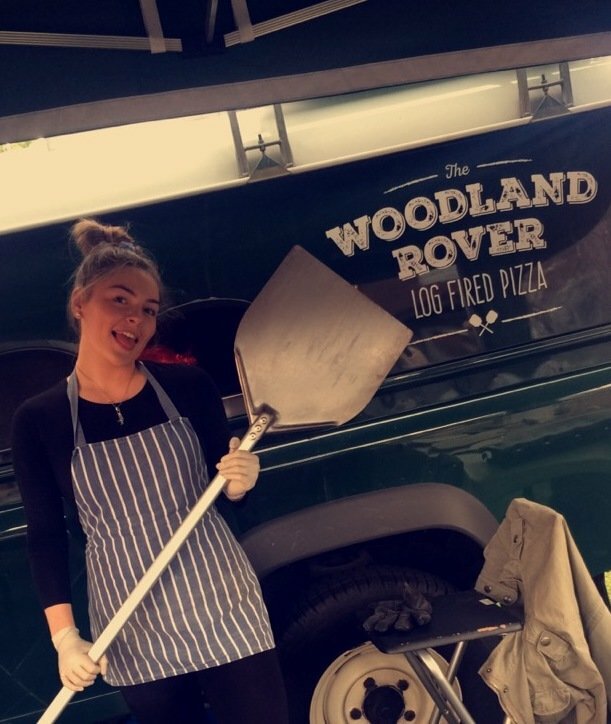 The event at the Westmorland County Agricultural Society..